The Plank Exercise Using Sofa for Support is a core training exercise and is one of a number of core strengthening exercises for seniors in the Strengthen Your Core exercise program. In this version I show how you can exercise at home using your sofa for support. I also show gentler variations of the same plank exercise. 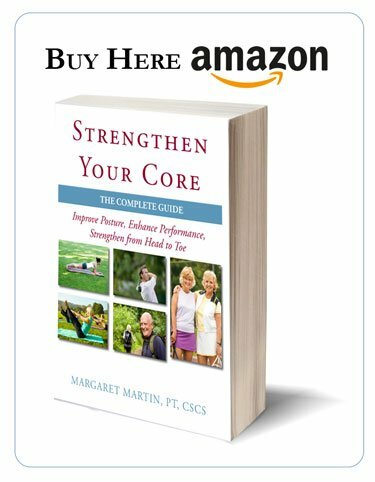 The plank exercise using the sofa for support is one of a number of plank core exercises from my book, Strengthen Your Core. 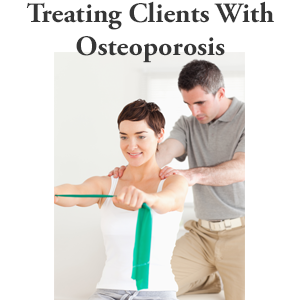 I cover several variations of this exercise in this blog post. 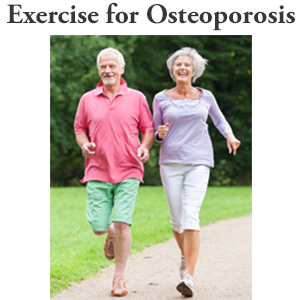 The exercises are appropriate core strengthening exercises for seniors because they improve their core strength while allowing them to gradually increase the challenge in each variation. Lets cover each variation. Take a sofa cushion from your sofa and place it on top of the ottoman. This will reduce how far you have to reach down to the stability ball and make this plank easier to do. Place another sofa cushion firmly against the wall or into the back of the sofa and use the back to support the ball. Placing extra cushions in these locations should create a space of about eight inches between you and the wall. During the gentler variation you allow the ball to rest into the back of the chair or into the back of the sofa. Your fingers always push in the direction of the force. Your force should be directed in a diagonal direction towards the back of the chair — almost where the chair and the cushion meet. You should feel the pressure. Take a half a step back. You should feel a little more weight through your shoulders. Control the ball and move it right and left. You do not have to control all the directions of the ball because it’s resting up against the back of the sofa (or wall). You can make any of the core strengthening exercises for seniors more challenging when you pull the ball away from the back of the sofa. Shift the stability ball forward away from the back of the sofa and rest it unsupported. Now your shoulders have a much greater load because you have to control the ball. Move it back, forth, and side to side. This requires a lot more effort both in the abdominal wall and through the shoulders. You will hold your plank for the duration that is necessary for you. Step out (or slightly forward) and stand in a relaxed stance. Remove the sofa pillow on top of the sofa or ottoman. This will lower height by about eight inches. Put the ball up against the back of the sofa. Make sure that everything feels good and that you are in control. You should be able to hold this for the duration of your pose. When you are comfortable you can add to the challenge. Move the ball two inches away from the back of the sofa. Fingers are pointing down in the direction of your force. You do not want your force going back or else that’s where the ball is going to go. You want the force to be where you want the ball to stay. Step back and draw your shoulder blades down and back. Draw your hands firmly into the ball, long through the back of the neck. If you wanted an additional challenge whether at this height or the other height, you can start gently rocking the ball to the left, to the right, even towards the back but don’t bring it too far this way in case it goes off the sofa. 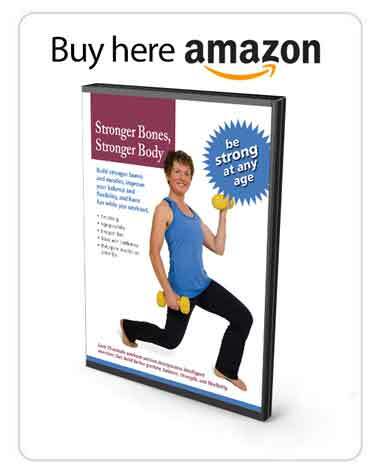 Here is another variation of the core strengthening exercises for seniors. If you are comfortable with the plank and want add a challenge for the hip girdle or for your ankle, you could always transfer the weight to one foot and lift the other foot. Lift your left foot off the floor. If you’re not comfortable actually lifting the foot off, just the act of transferring the weight to one foot to one side and then transferring the weight to the other side adds to a great challenge that can be incorporated within this plank. Want to learn more about core exercises? Visit my Core Exercises Guide.